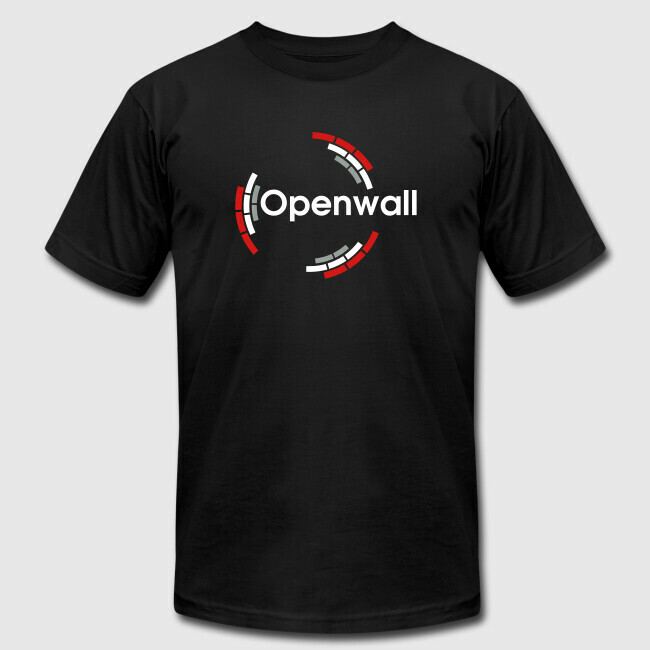 This is the official Openwall project apparel. 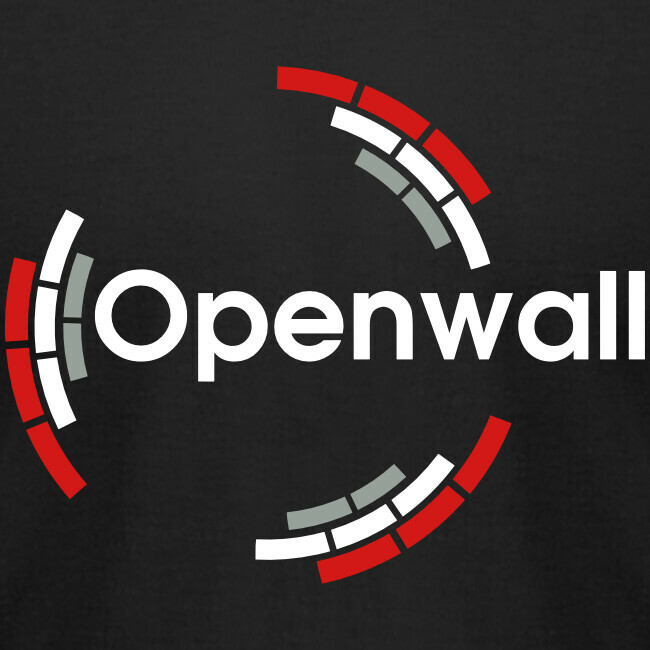 With every purchase, a donation of $10 is made to Openwall. Hackers, cryptographers, sysadmins and security experts.